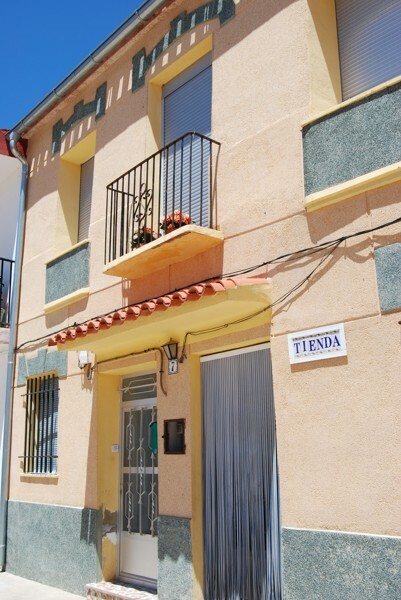 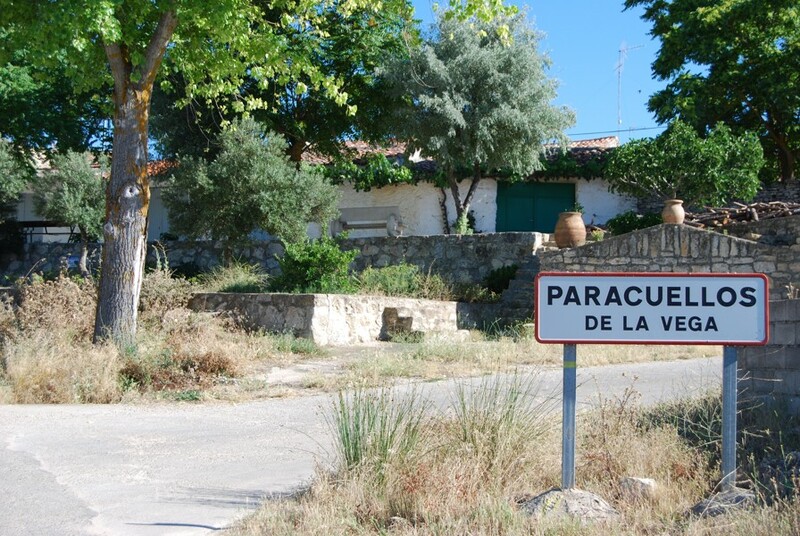 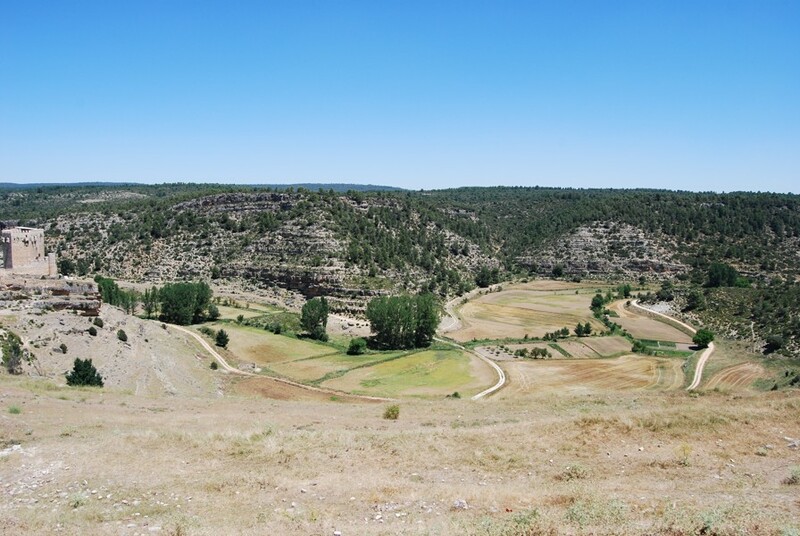 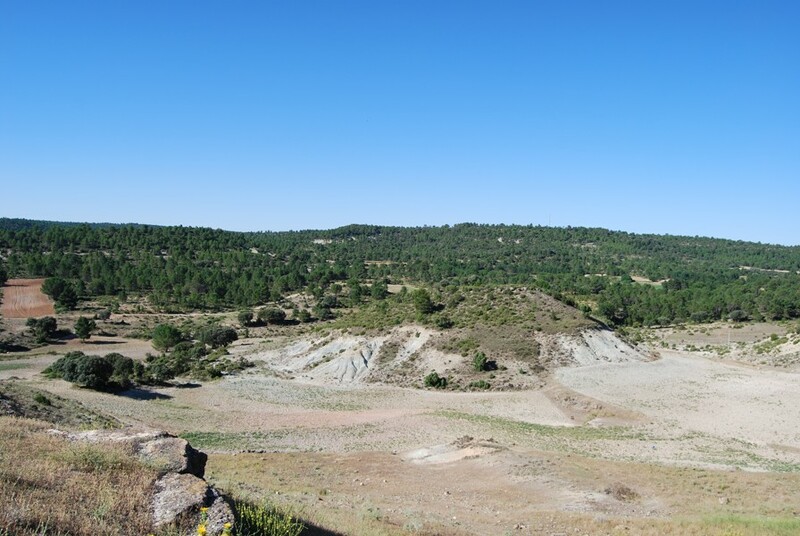 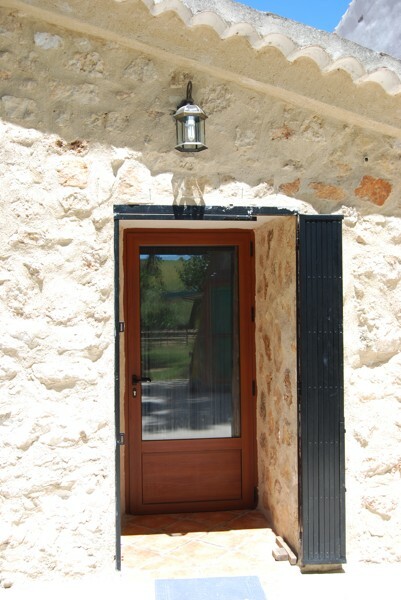 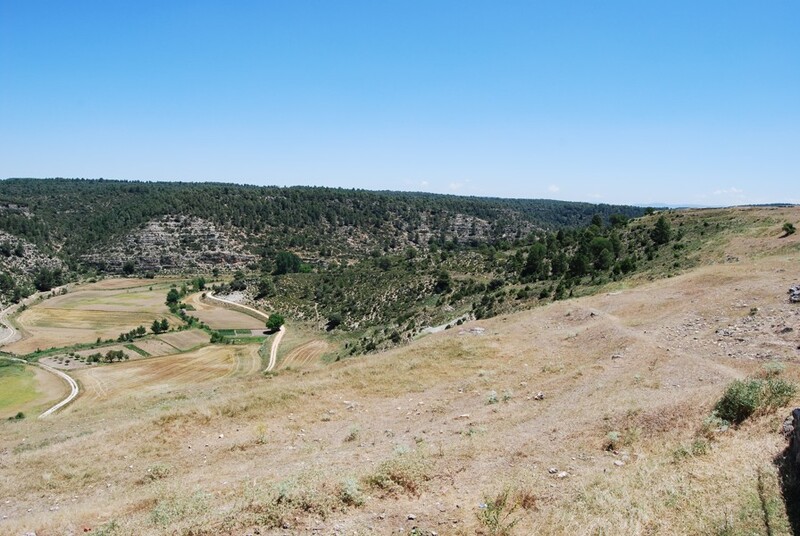 The houses are located in Paracuellos de la Vega (Cuenca), village of 145 inhabitants of the so-called Zona Manchuela Alta, surrounded by pine forest and work fields. 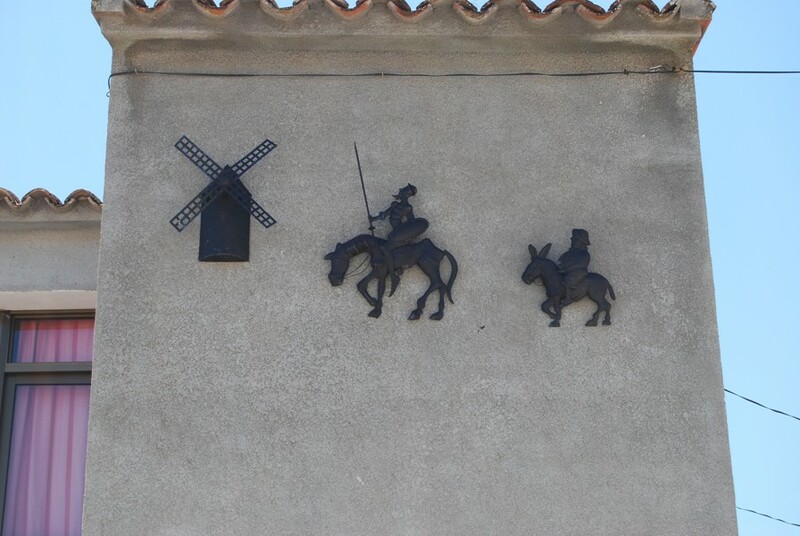 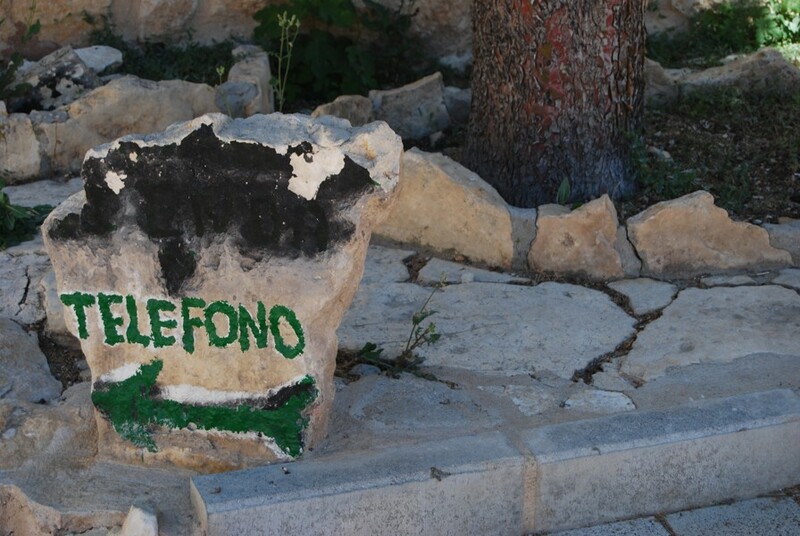 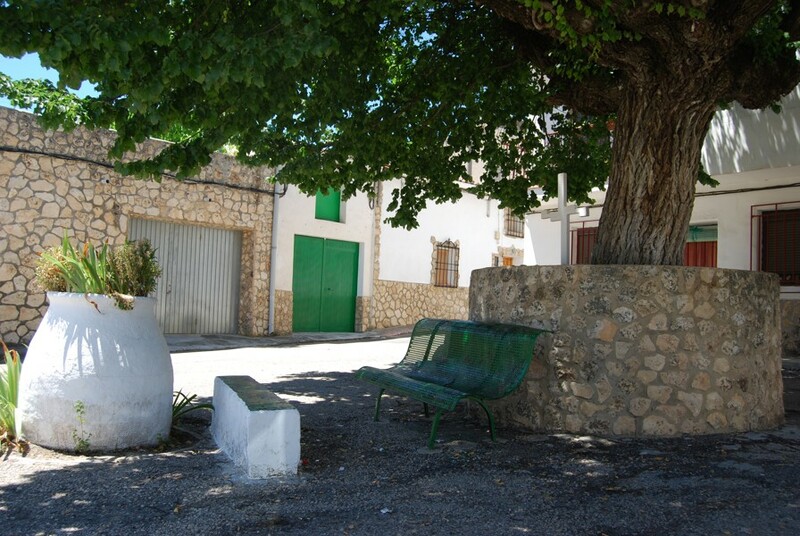 The main economy of the village is based on agriculture, livestock and construction. 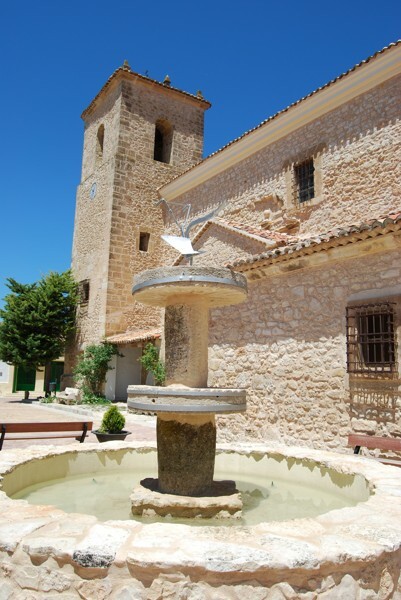 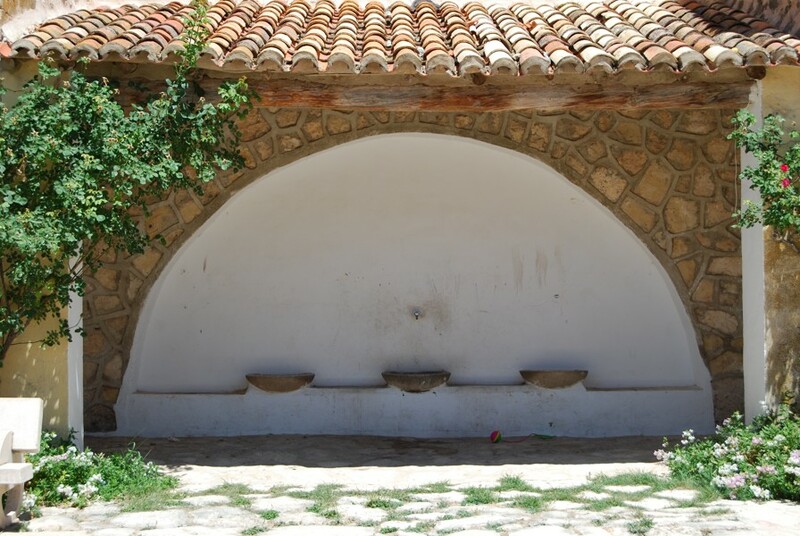 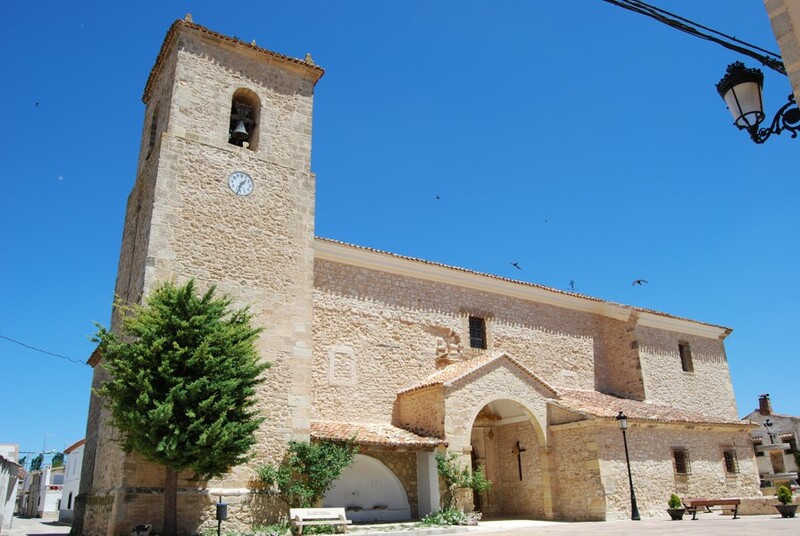 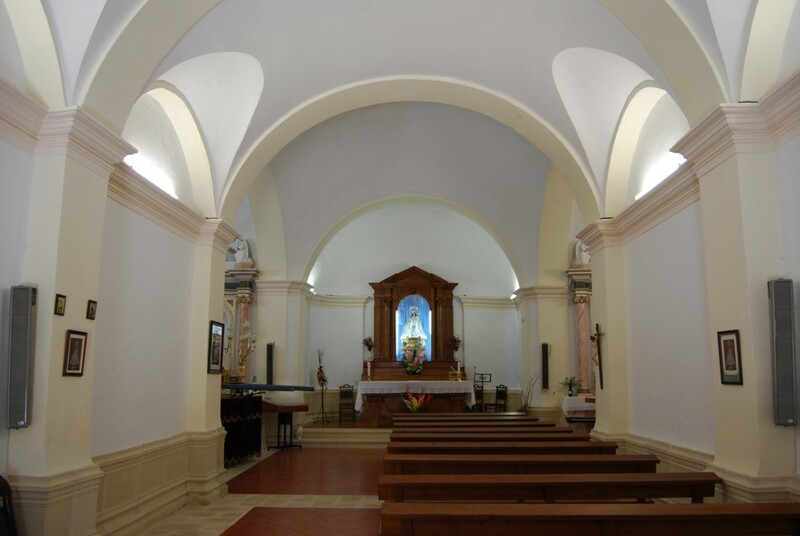 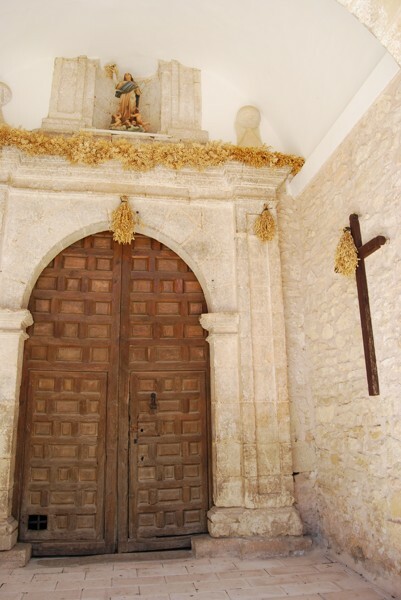 We can find the Church of Santiago Apóstol in a square of the village and a church dedicated to the Virgen de la Immaculada Concepción on the outskirts of the village. 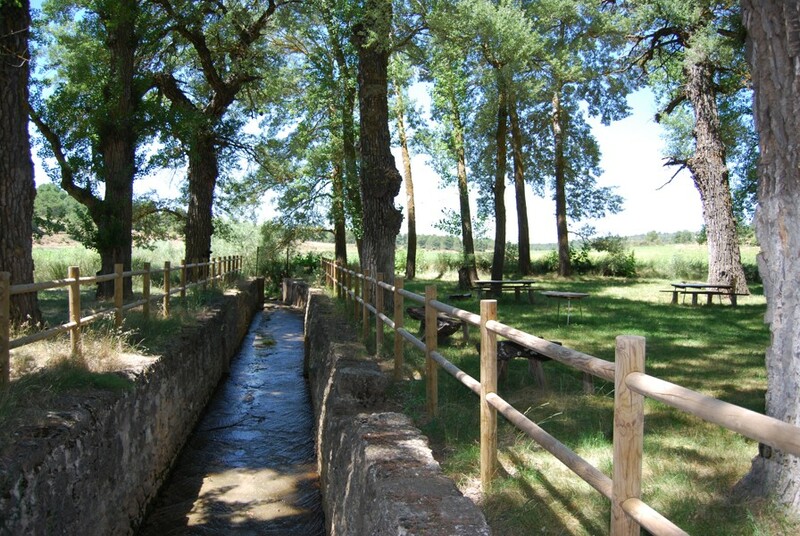 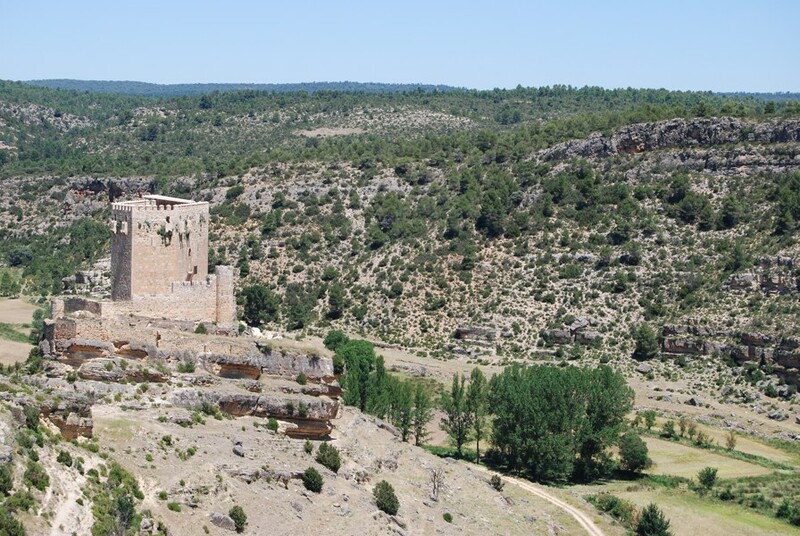 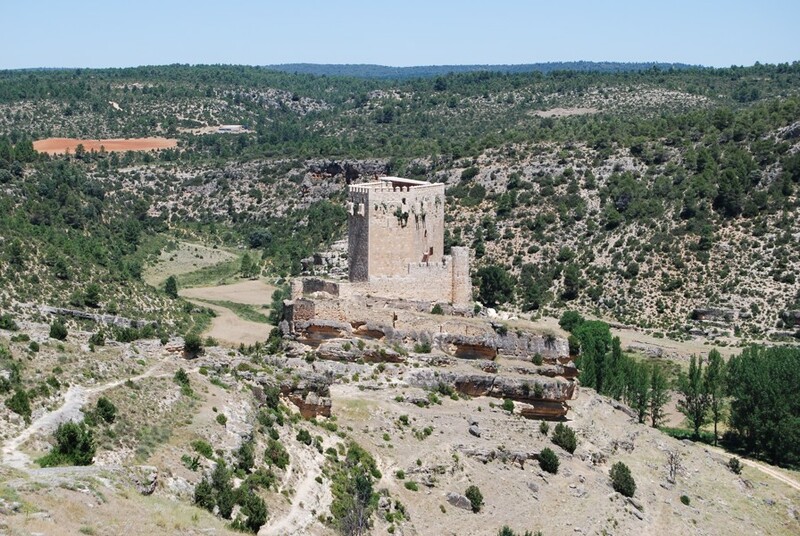 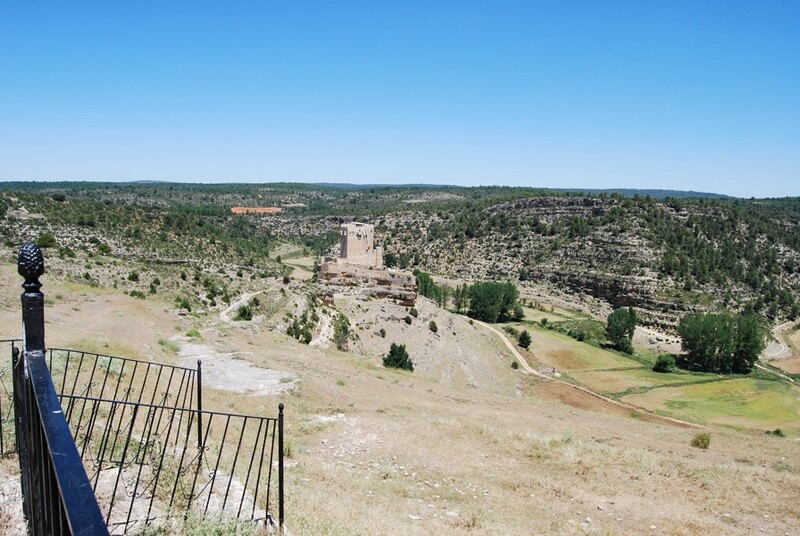 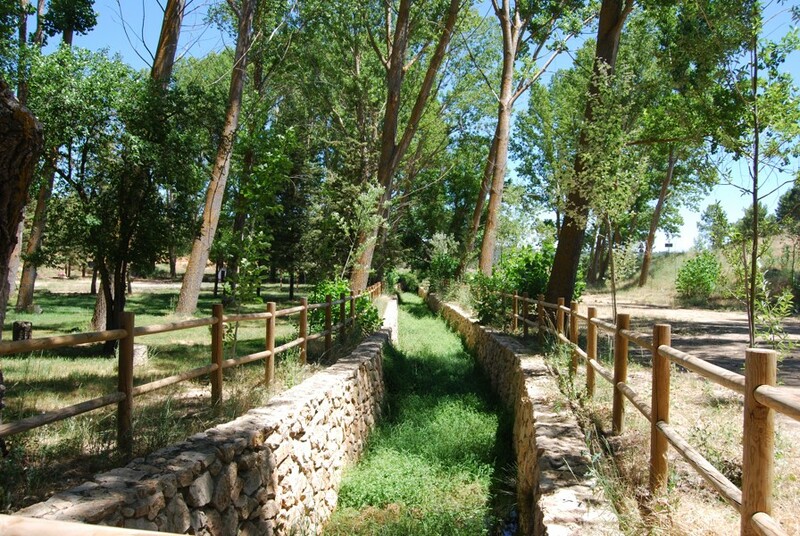 There is a Fortress-Castle of the XI century, surrounded by a fertile meadow where the río de la Virgen runs. 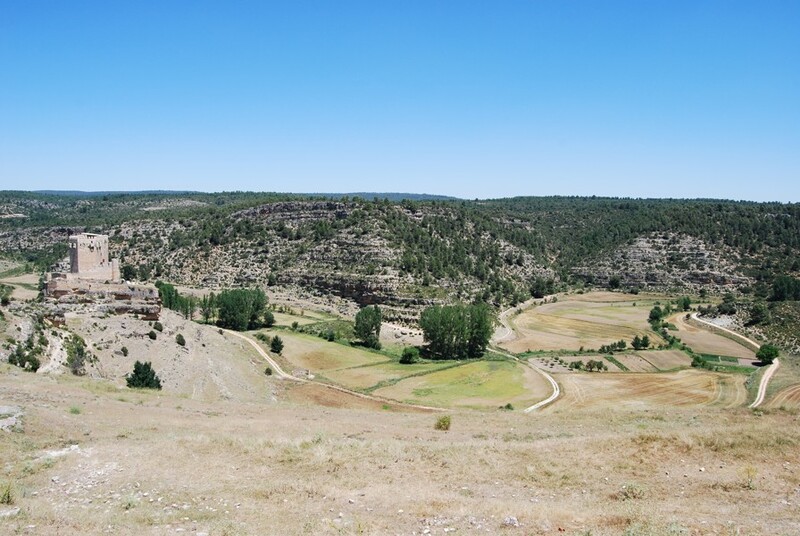 We have springs that can be visited and natural landscapes of cliffs, valleys and in short live nature where you can enjoy native flora and fauna. 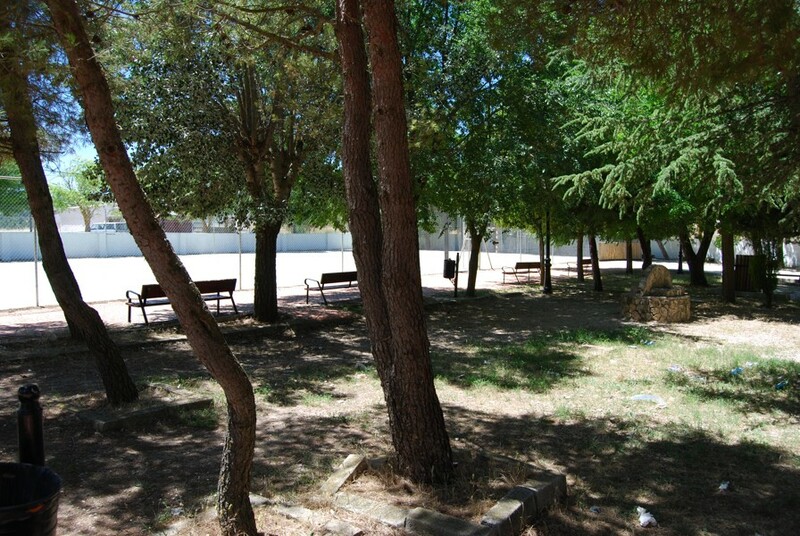 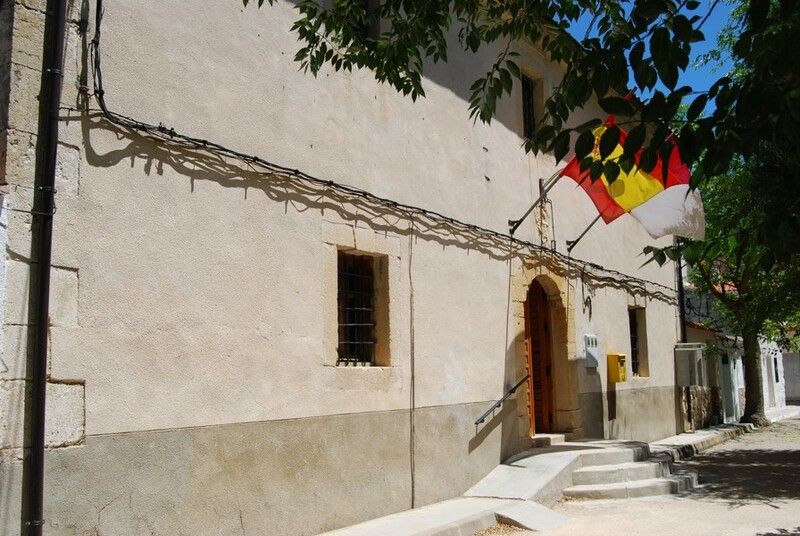 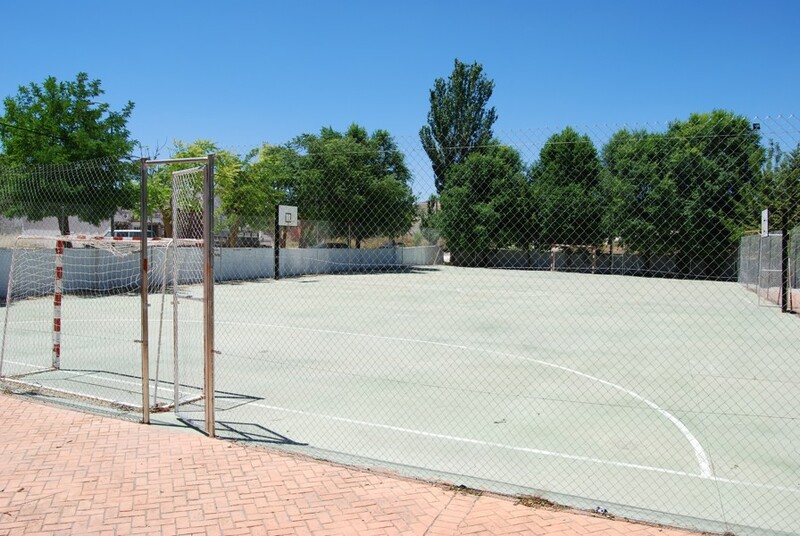 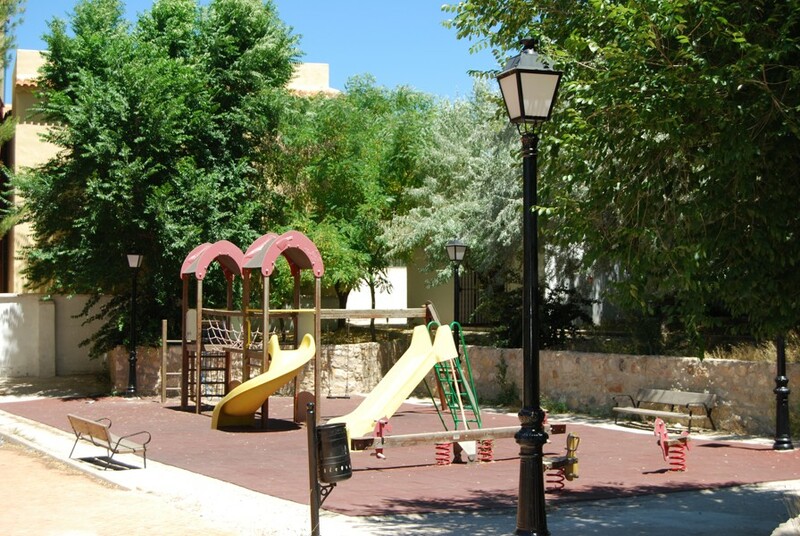 The town has a sports centre, a frontón wall, a bar, a grocery store and as municipal offices we have a social Center, doctor's office, school and Town Hall. 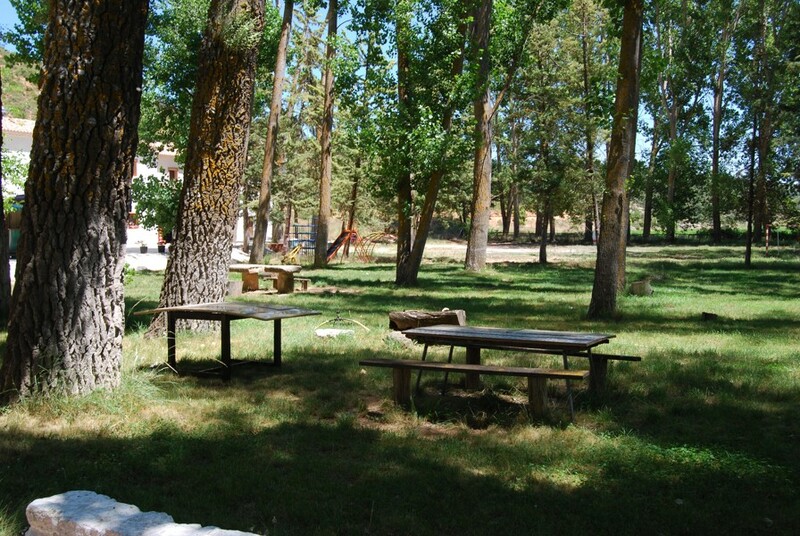 In the village, it is typical to pick mushrooms and red pine mushroom in winter, as well as the hunting season. 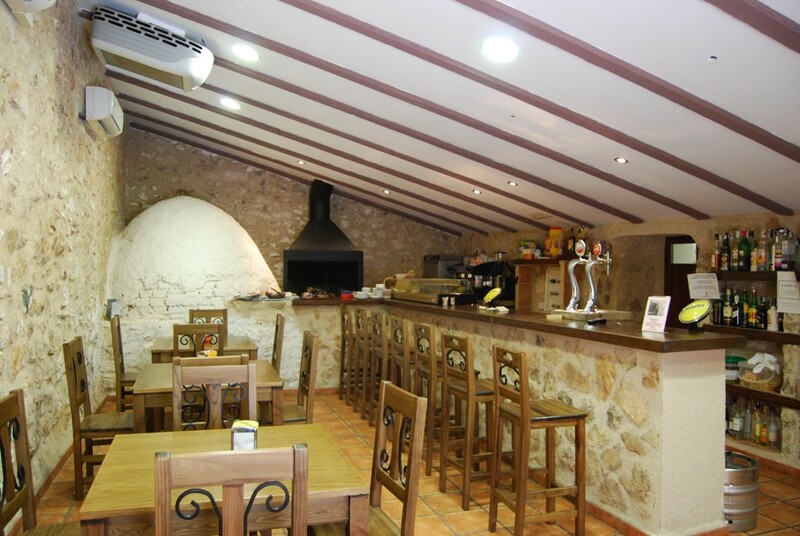 Typical meals are Ajo Arriero, Morteruelo, Gachas, Torrijas, sweet fillings, Migas (both sweet and salty), etc. 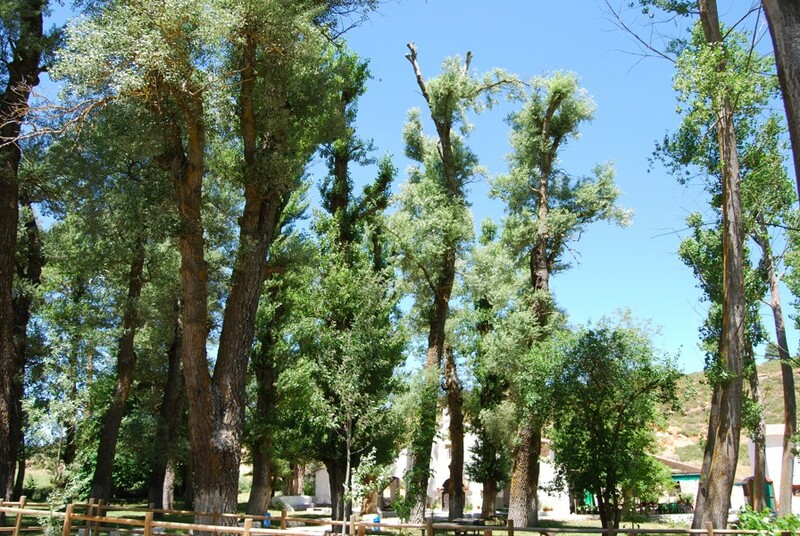 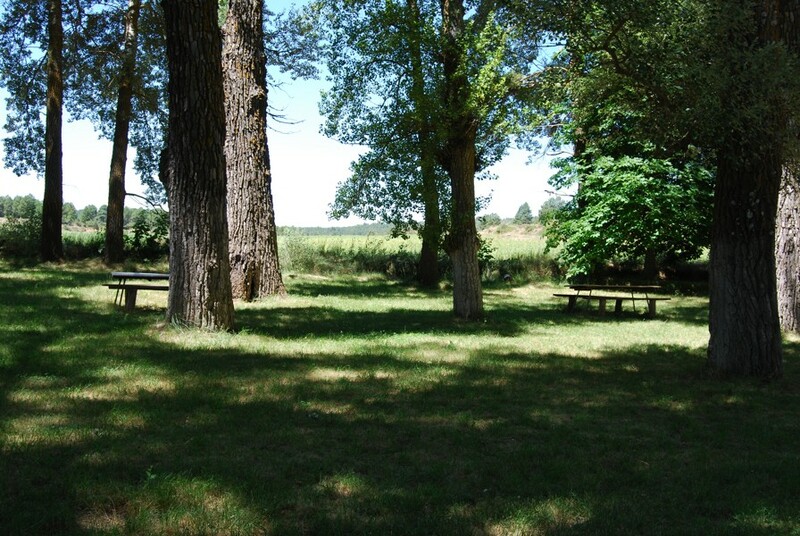 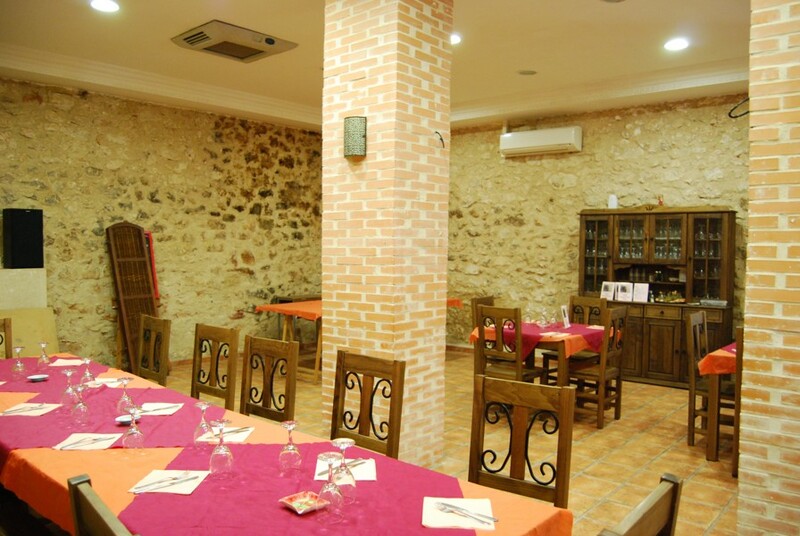 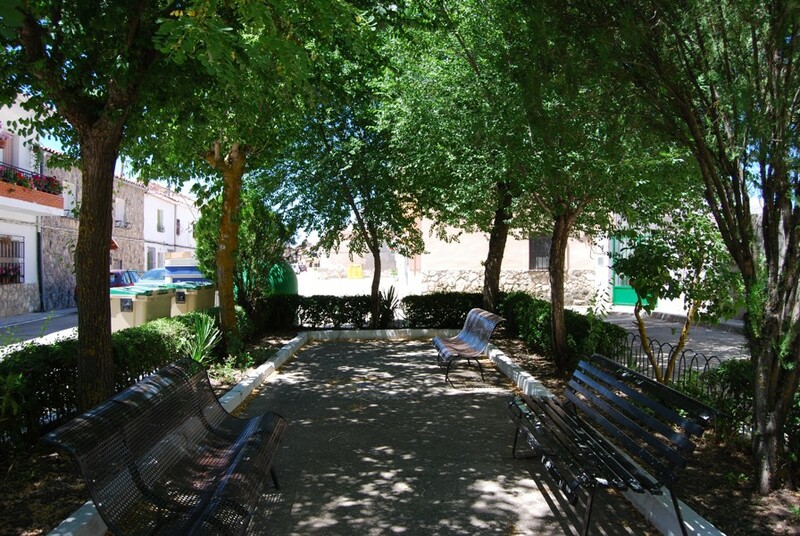 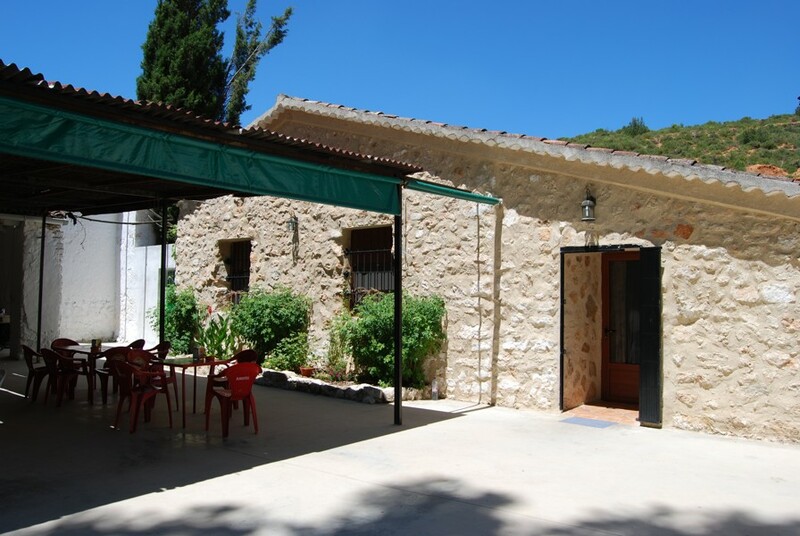 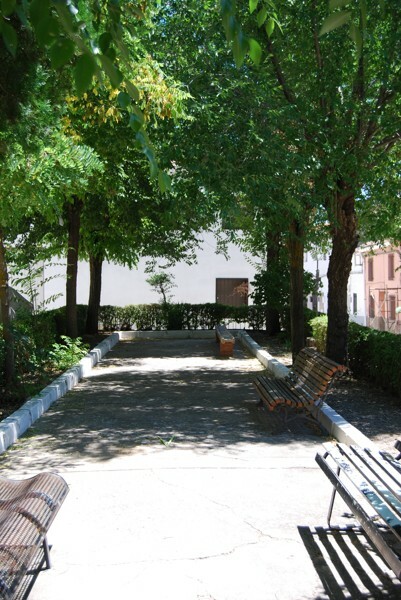 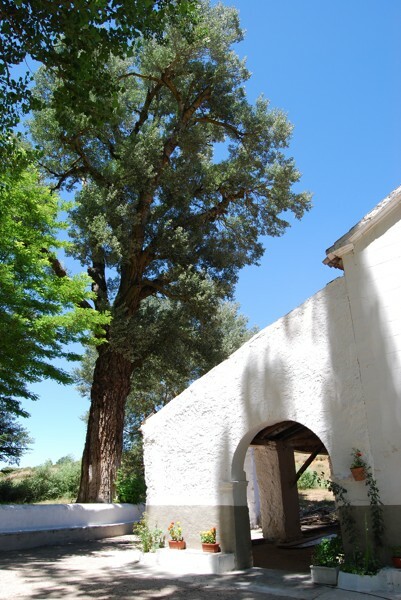 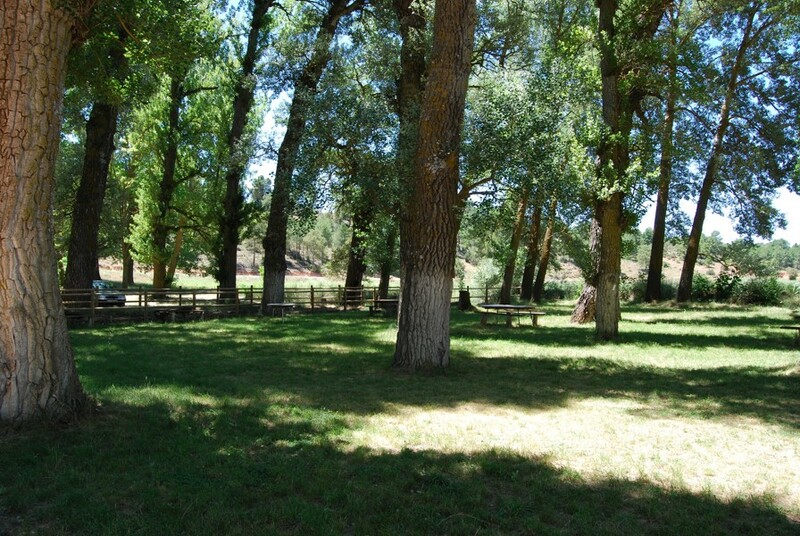 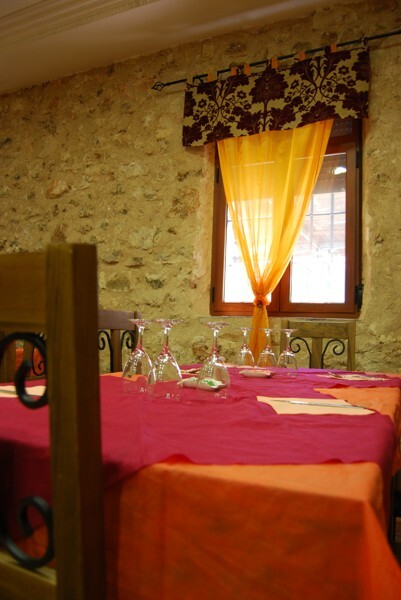 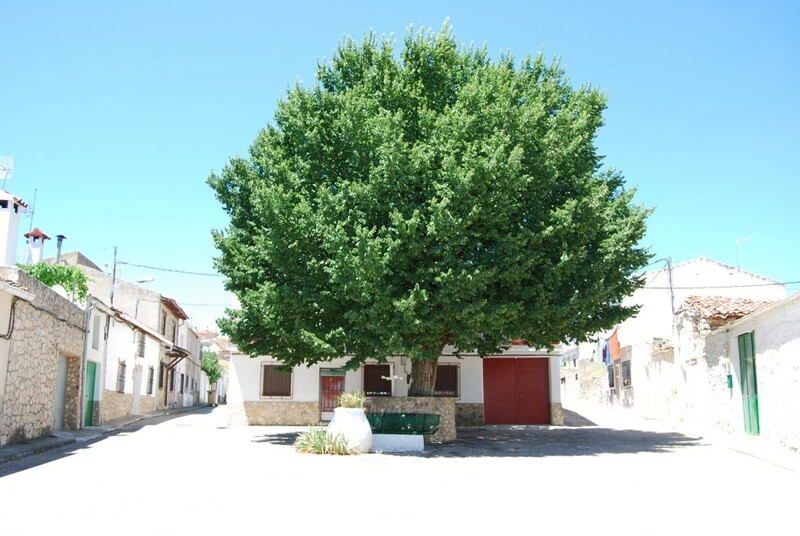 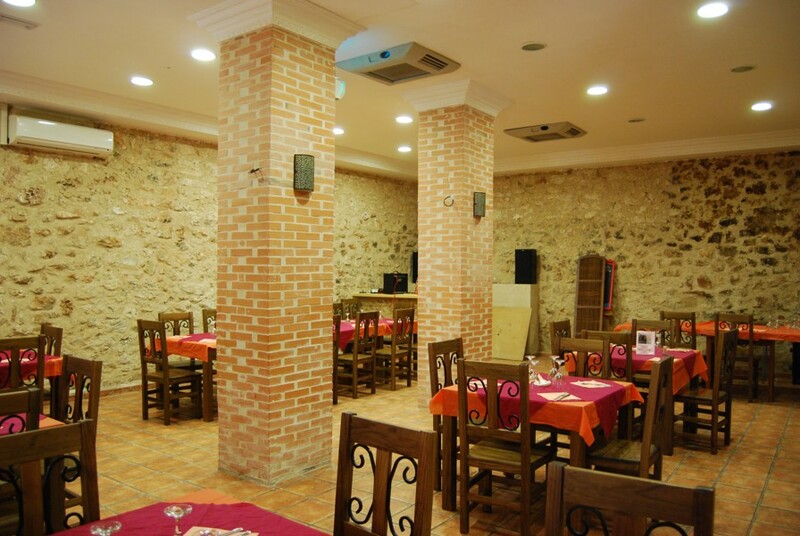 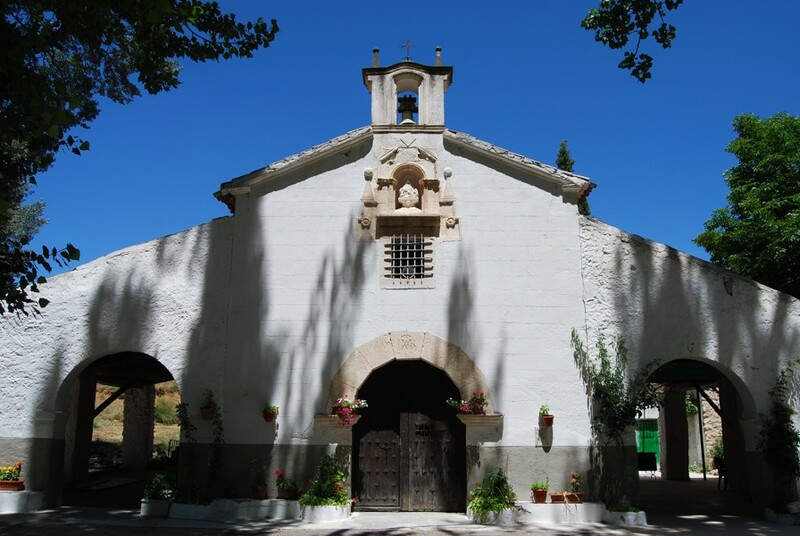 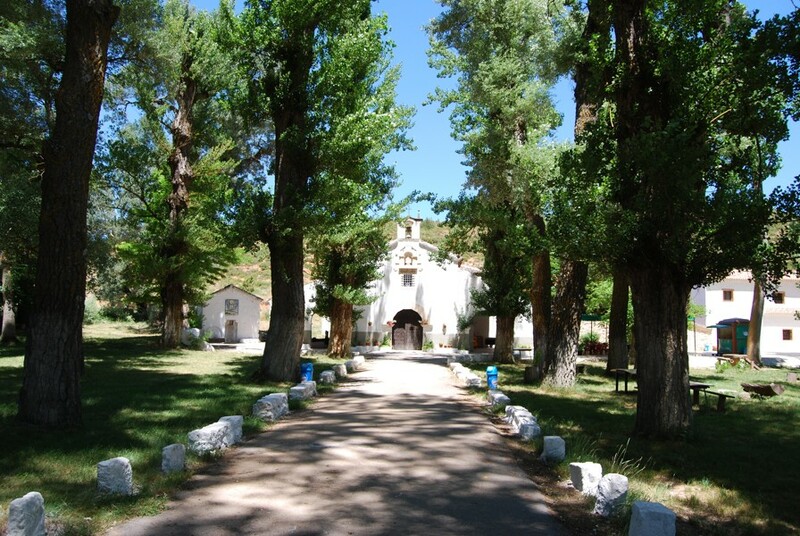 We have an area called "La Ermita de Nuestra Señora de Gracias" to 3 km from the village with a group of poplars, where we can also find a superb restaurant. 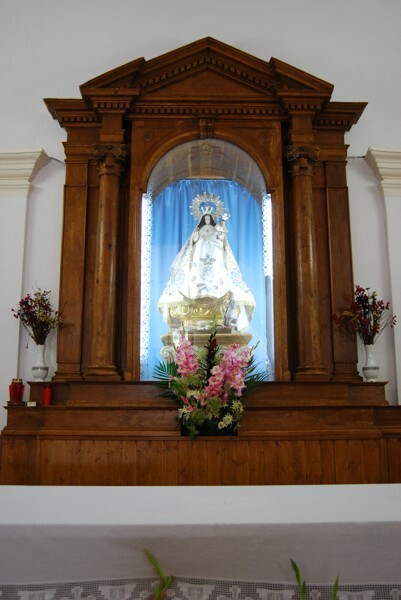 In Honor to the Virgen de Gracia on August 15 depending on the weekend. 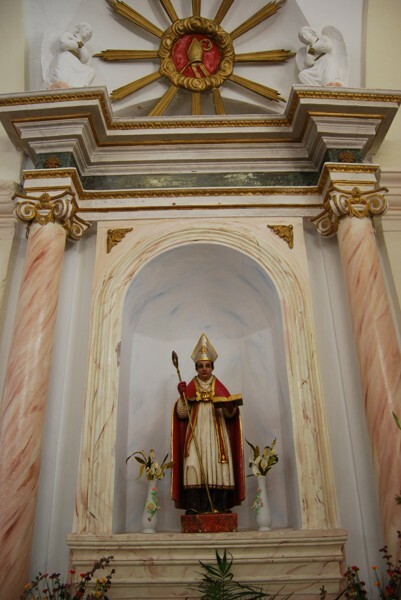 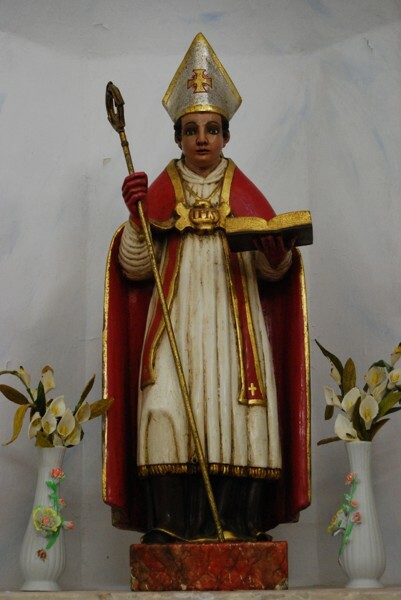 Day of the Corpus Cristi. 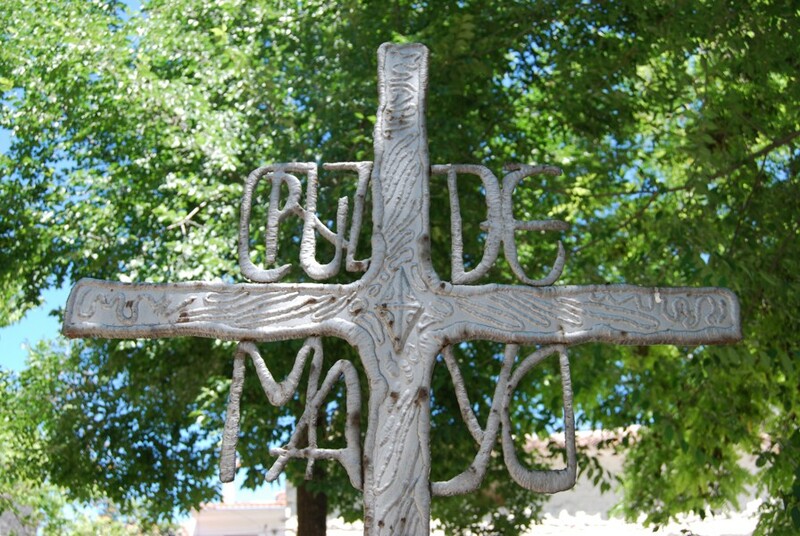 Los Mayos celebrated on April 30 which we sung to the cross and the Virgin. 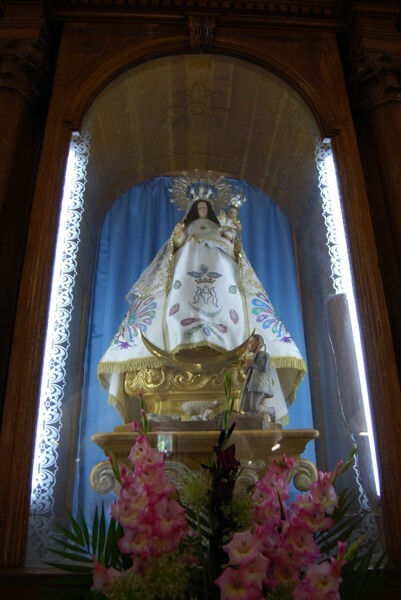 and the second Sunday of September is celebrated with a pilgrimage coinciding with the day of Nuestra Señora de Gracia. 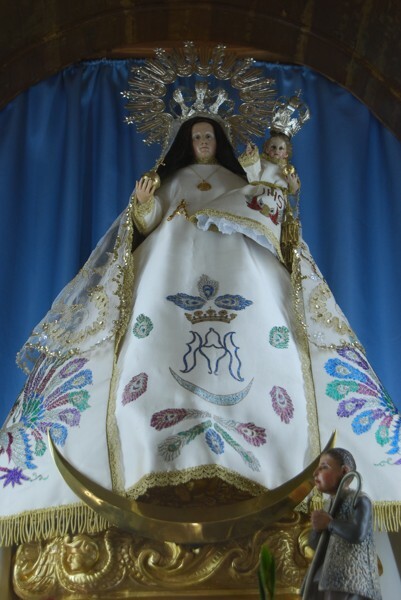 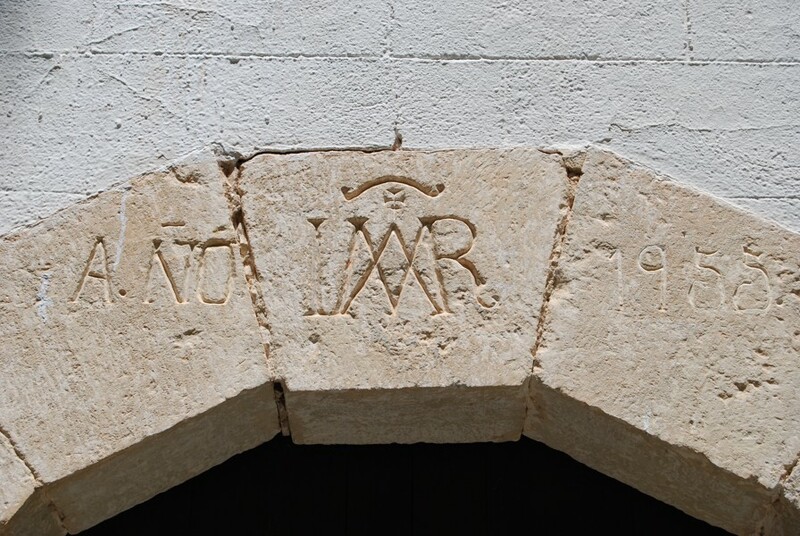 Each year the Virgin is moved to her Hermitage, which was where he appeared to the Pastor Juan López, the first Sunday of July, taking it on a pilgrimage. 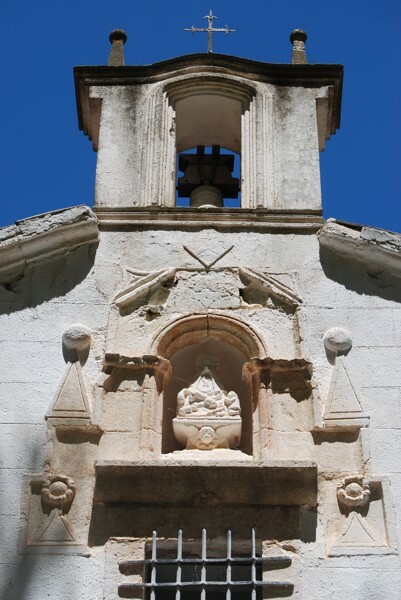 The second Sunday of September there is a pilgrimage taken back the Virgin to the town church. 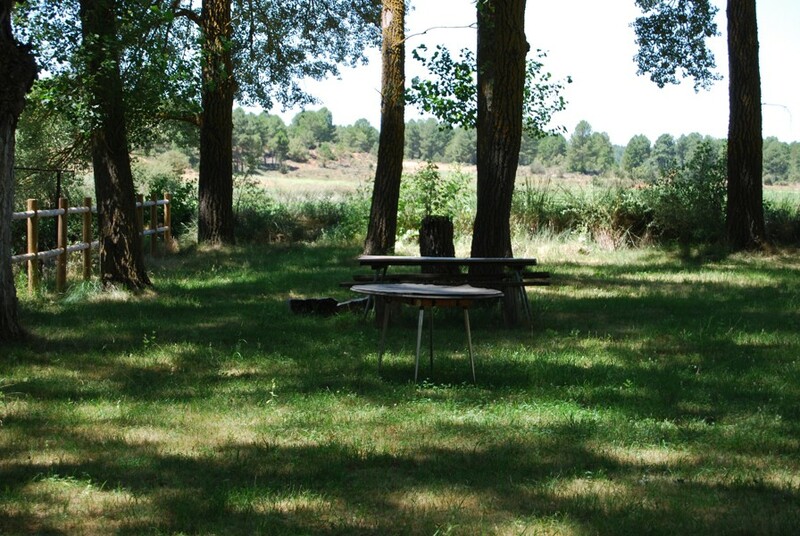 In the village, it is typical to pick mushrooms and red pine mushrooms in winter, as well as the hunting season.